This extremely luxurious and rare pure SL28 lot espresso is inspired by the Balvenie single malt scotch. 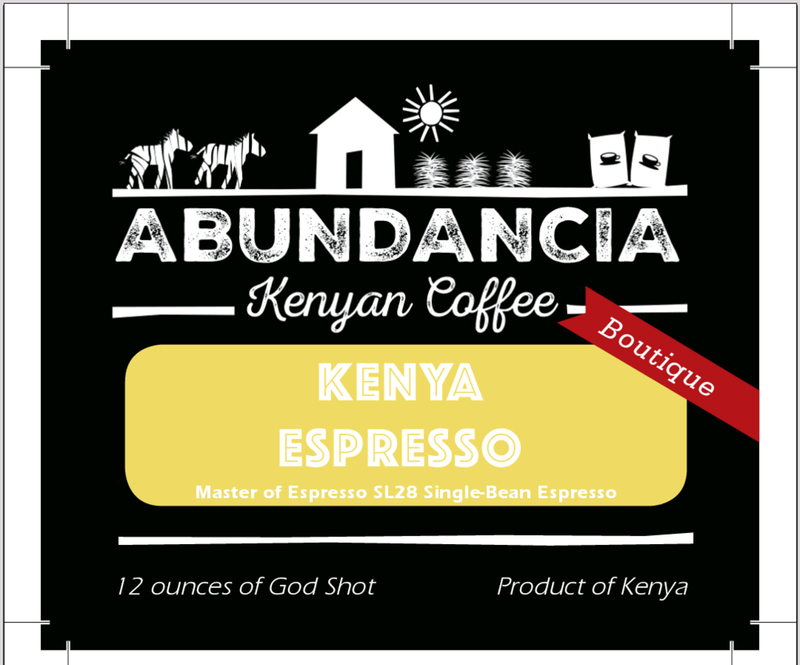 This espresso is roasted from the heart; we wanted to create an espresso roast that reflects our experience and expertise gathered from three generations of farming the world’s best coffees. 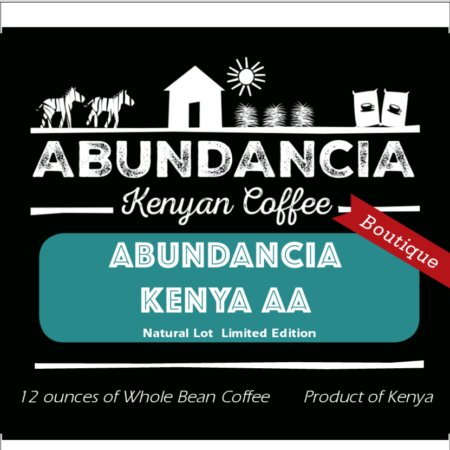 Grown using organic principles, Fair Trade, whole bean coffee – 12 oz. Almost every roaster makes espresso by blending African coffees and Central American coffees to create full flavor with a thick, velvety crema which holds well for making lattes and cappuccinos. 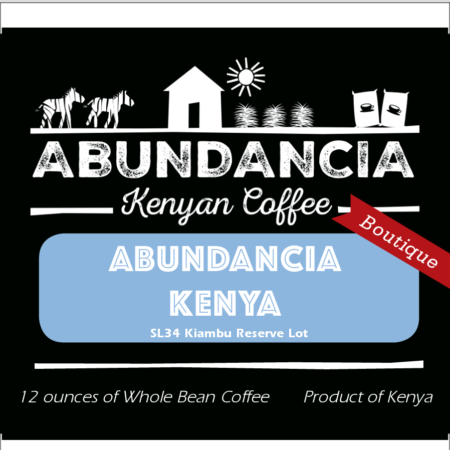 Abundancia Coffee Espresso Roast is a rare, single-bean espresso. We did not need to blend a variety of beans to achieve this strong espresso; we chose the best beans from our award-winning farms and selected only the 89 plus-point beans to create the world’s best single malt scotch form of espresso. 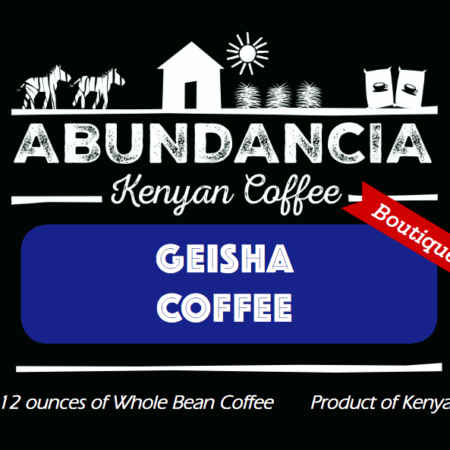 Detailed Cup Profile: Rich intense notes overlaid with baked apple and stewed fruits. 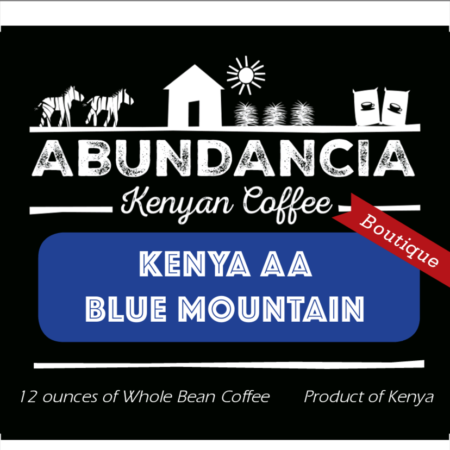 The addition of water releases sweet fruit notes and hints of vanilla. The silky texture delivers a sweetness and spicy sensation of cloves, cinnamon and ginger. The flavor develops into gentle hints of dark chocolate, roasted almonds and shared fruitiness. The finish is rich, warming and smooth.